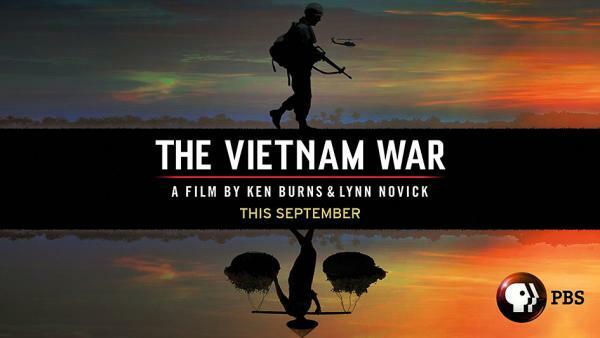 Ken Burns and Lynn Novick’s 10-part, 18-hour documentary series, THE VIETNAM WAR, tells the epic story of one of the most consequential, divisive, and controversial events in American history as it has never before been told on film. Visceral and immersive, the series explores the human dimensions of the war through revelatory testimony of nearly 80 witnesses from all sides—Americans who fought in the war and others who opposed it, as well as combatants and civilians from North and South Vietnam. WGBY’s screening is a one-hour sample of the entire series followed by a panel discussion. This event is Free and open to the public.